Planning to exhibit at a U.S.-based trade show? We’ve got the answers to all your questions. You already know how valuable a trade show exhibit or stand can be for your brand. But now you are looking to expand into a new market, and taking your stand abroad might seem a bit daunting — particularly if it means exhibiting at a United States-based trade show for the first time. 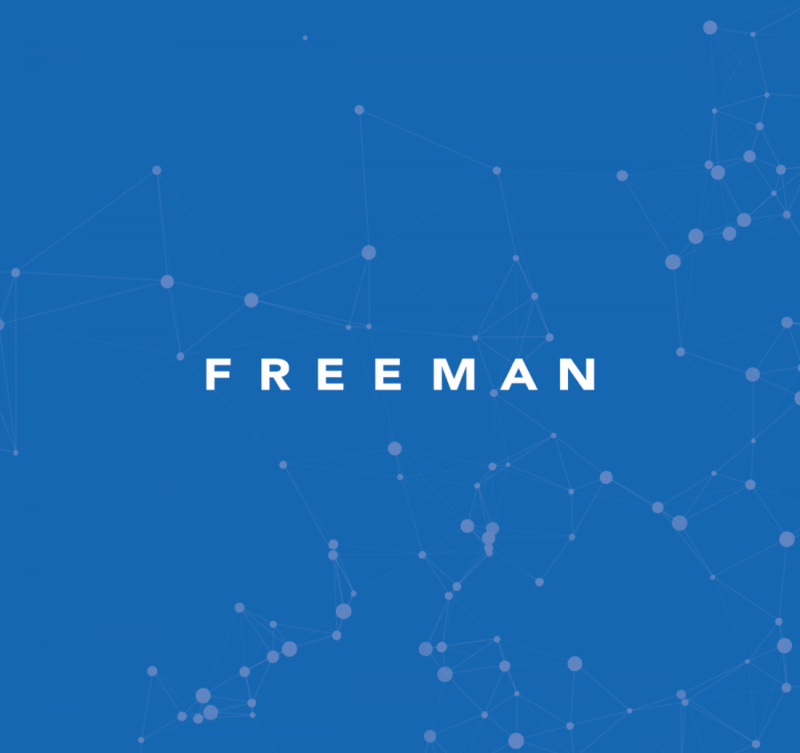 Freeman is here to help guide you on your journey stateside. 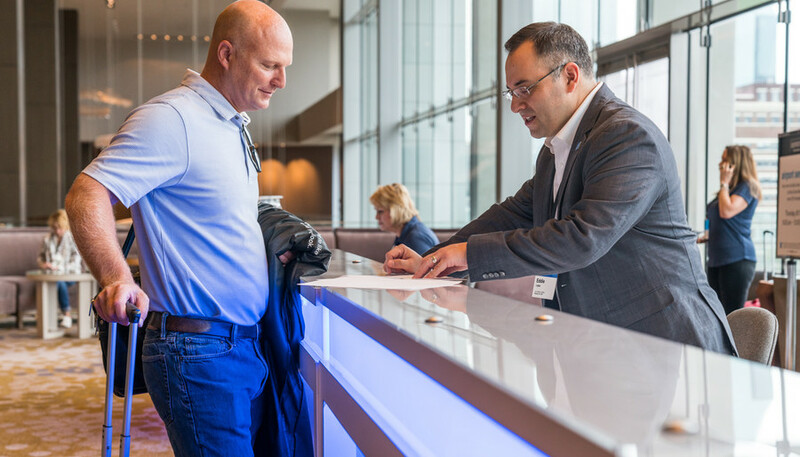 Below, please find the answers to several frequently asked questions international brands have when it comes to exhibiting in the U.S.
Q: What do I need to know about travel and accommodations when exhibiting abroad? A: First of all, be sure to have a valid passport that is not less than six months from its expiration date. In addition, you will want to research whether you need a visa, and how to go about obtaining one. When booking flights and accommodations, pay careful attention to the set-up and tear-down times for the show. 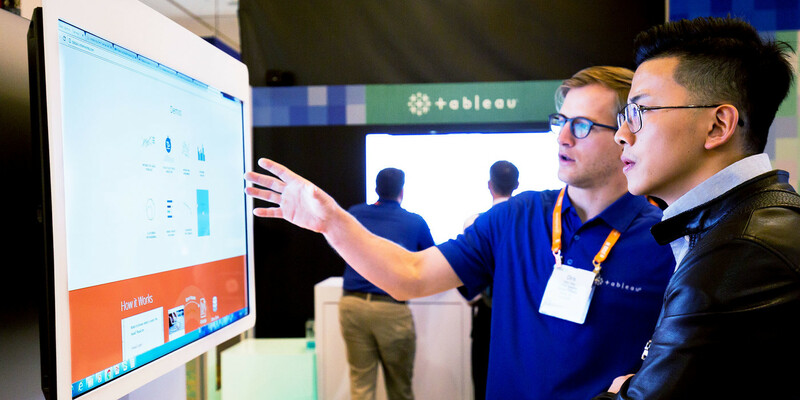 This ensures you have plenty of time to oversee the setup and breakdown of your booth. Lastly, be sure that none of the items you want to bring with you are prohibited by U.S. Customs. This is particularly important if you are bringing food or beverage items as part of your exhibit. Q: How do I arrange my trade show exhibit from overseas? A: There are two options when it comes to exhibiting overseas. The first option is to ship your existing exhibit to the show site. This gives you ultimate control over the appearance of your exhibit, but shipping and material handling fees can be costly. Another option is to rent an exhibit locally and bring/ship your own graphics and materials. This can be more economical, but be aware that most rental exhibits are pipe-and-drape, so you may need to adjust your graphics accordingly. Q: What are my options for exhibit booth delivery and material handling? A: If time permits, “advanced warehouse” delivery is a popular option: Your items are shipped up to 30 days early and stored in the facility’s warehouse until set-up day. This eliminates the risk of items not arriving on time, but there are fees for storage and drayage. If you don’t have enough time for advanced warehouse delivery, you can opt for “on-site” delivery, where your items are delivered directly to your booth or display on set-up day. This can be expensive, due to expedited carrier costs. Or, if you have small or delicate items, you may be able to have the items shipped to your accommodations, where you can pick them up yourself and bring them with you into the show. However, you should always check with the show regulations, as some labor contracts forbid exhibitors from walking in materials. Q: What else should I know about labor related to a trade show exhibit? 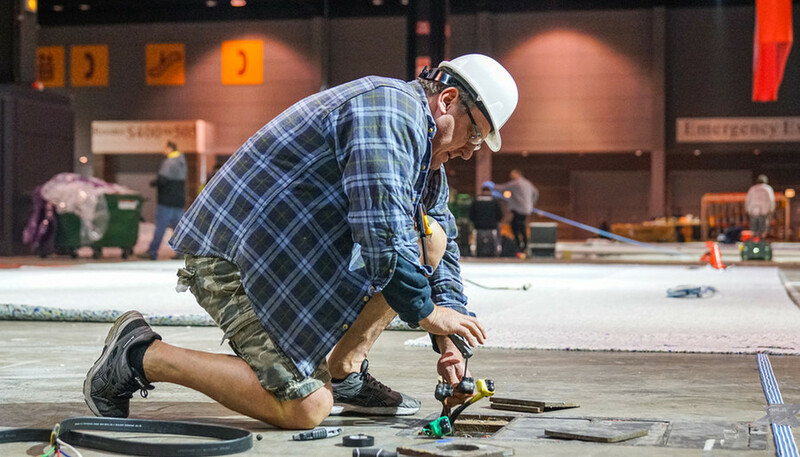 A: In most North American venues, exhibitors must outsource things like electricity, carpentry, and rigging to multiple specific service providers. Venues typically have a contract with labor unions, which place stringent caps on what kind of work and how much work an exhibitor is allowed to perform themselves. Be aware that union labor costs can rapidly escalate during evenings, holidays, and weekends, so it’s wise to plan your setup schedule to minimize this. Costs can also vary by city, so labor that costs one price in Tulsa, Oklahoma may cost more in New York City. Q: How are exhibit booths or stands different in North America? A: Booth setup is very different overseas. 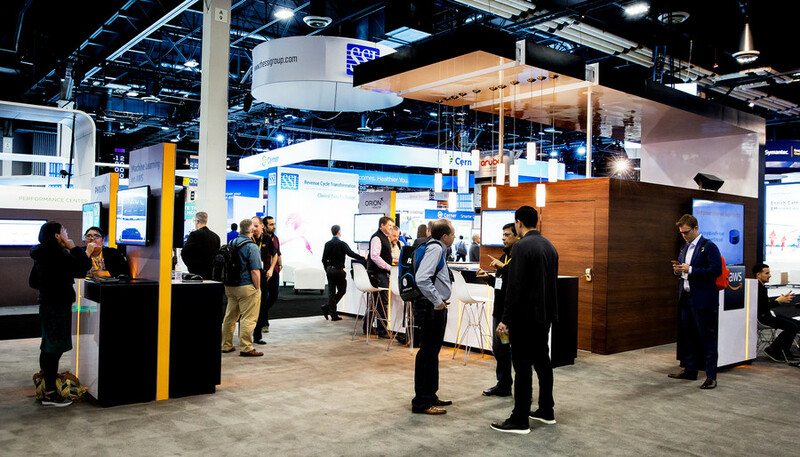 Instead of enclosed, office-like shell schemes with high walls, raised floors, and fascia, American trade shows feature streamlined rows of similarly shaped booths, all with low side walls for uninterrupted sightlines. An important note to keep in mind is that all U.S. measurements are in imperial (i.e., inches and feet), and power is supplied at 110 volts, so you’ll want to make adjustments to avoid nasty surprises. Q: Are trade show audiences in North America different as well? A: Generally, yes. Exhibit hours in the U.S. tend to be shorter, so attendees are not as likely to linger at any one booth in their rush to see everything. Attendees will typically only give you a few seconds to convey what you do and how it benefits them, so make sure your value proposition is not only clear, but front and center. In addition, American audiences are increasingly seeking experiences, not items, so hands-on demonstrations can help to draw people into your booth. Don’t be afraid to be eye-catching and bold, and use your European branding to stand out from the crowd. Get exhibit ready. Download our International Exhibitor Checklist.